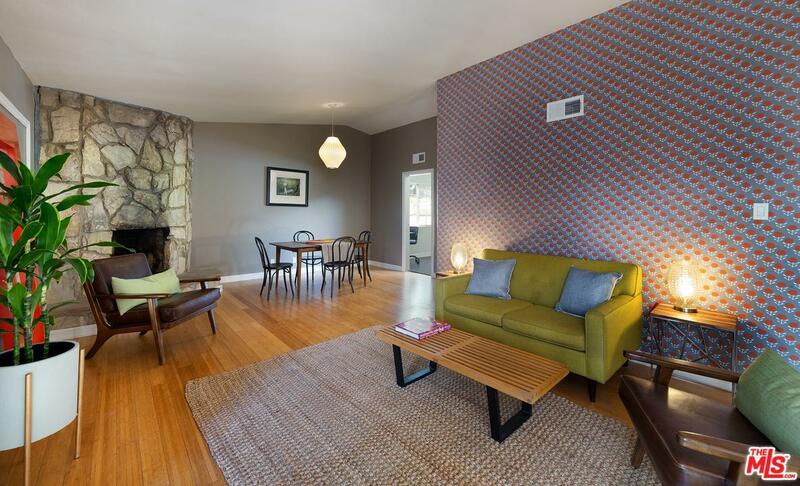 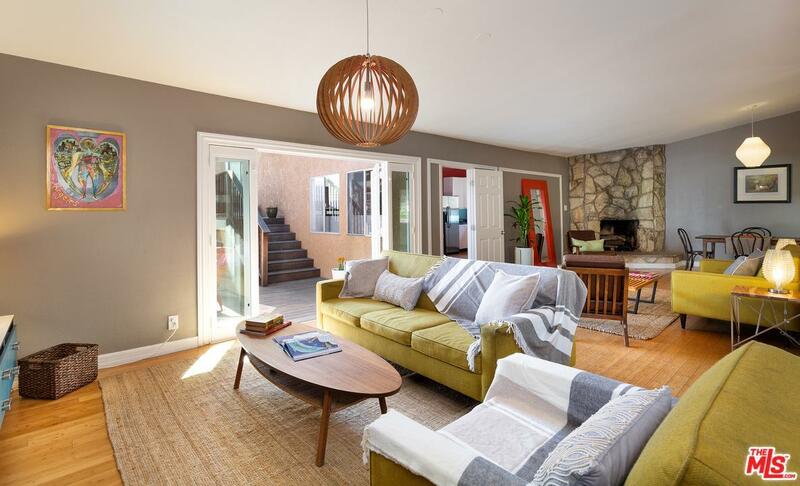 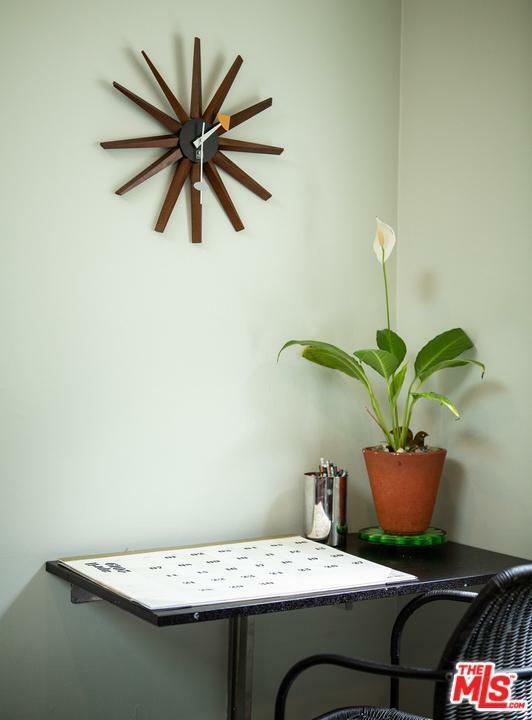 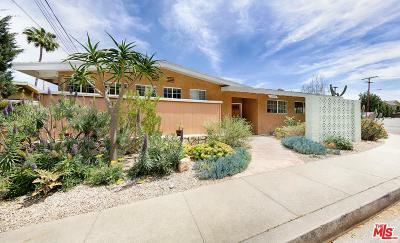 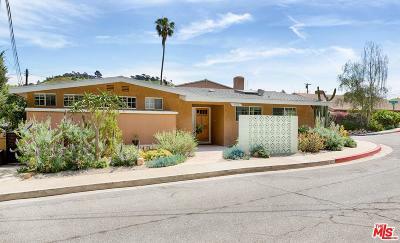 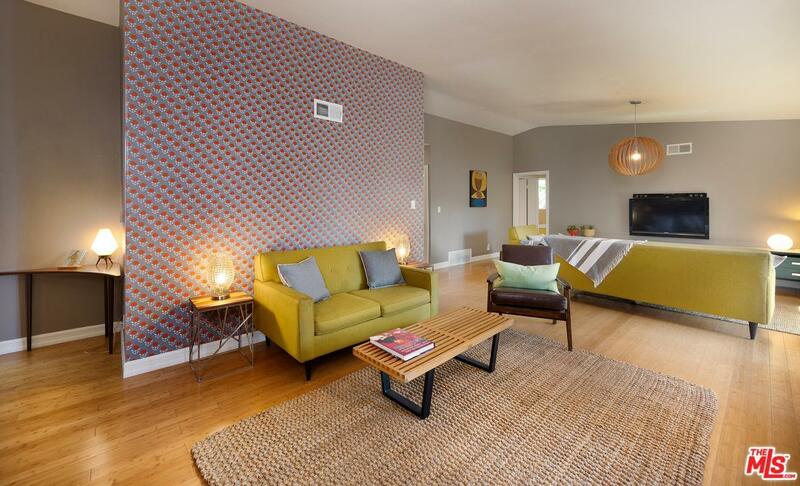 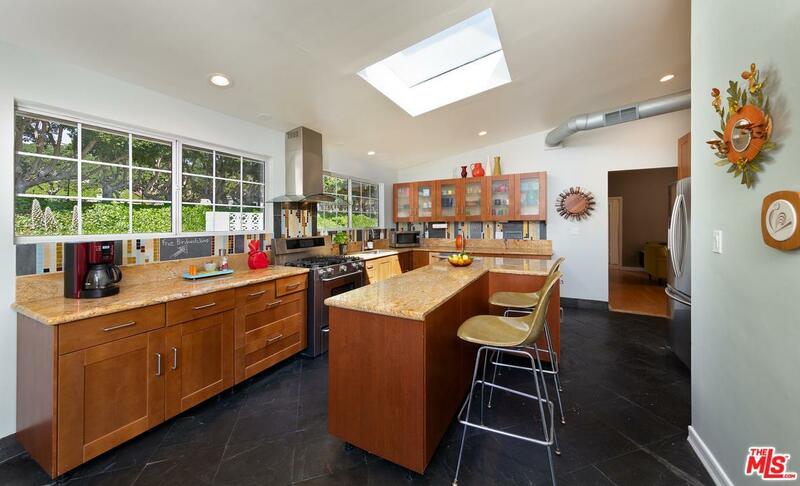 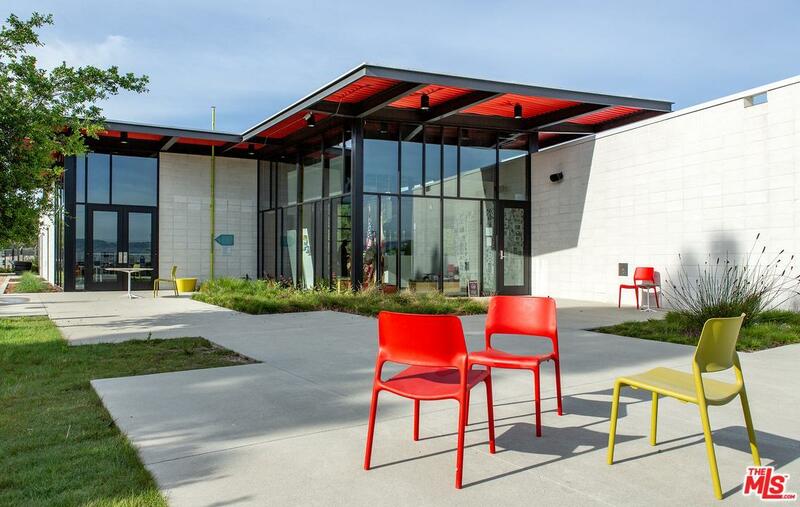 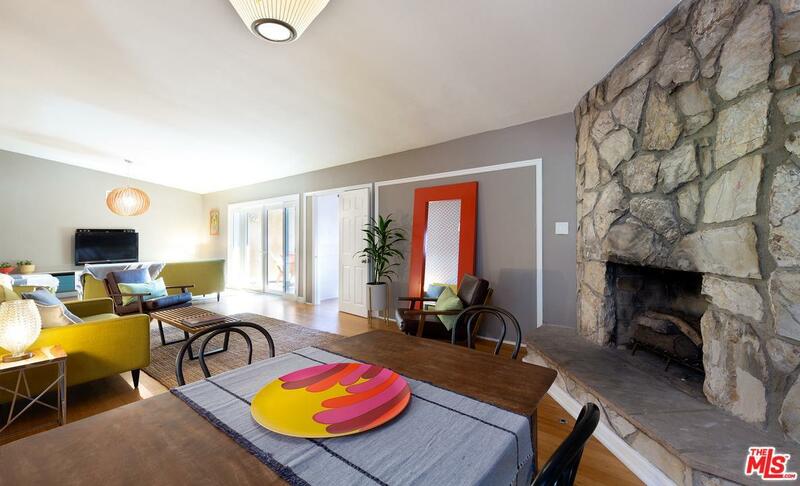 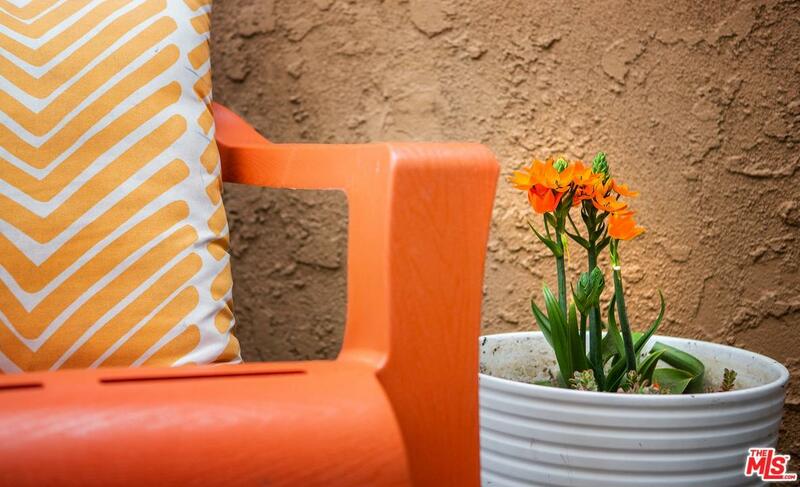 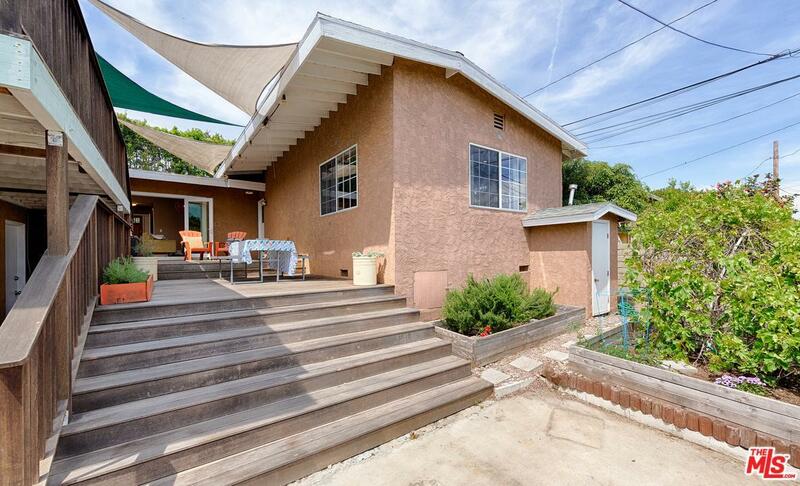 Stylish Mid-Century Modern Home in the Naturesque Blair Hills Neighborhood,. 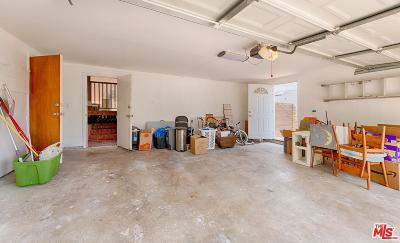 Located on a corner lot of a quiet street, across from Neighborhood Park & 1 block from Stoneview Nature Center! 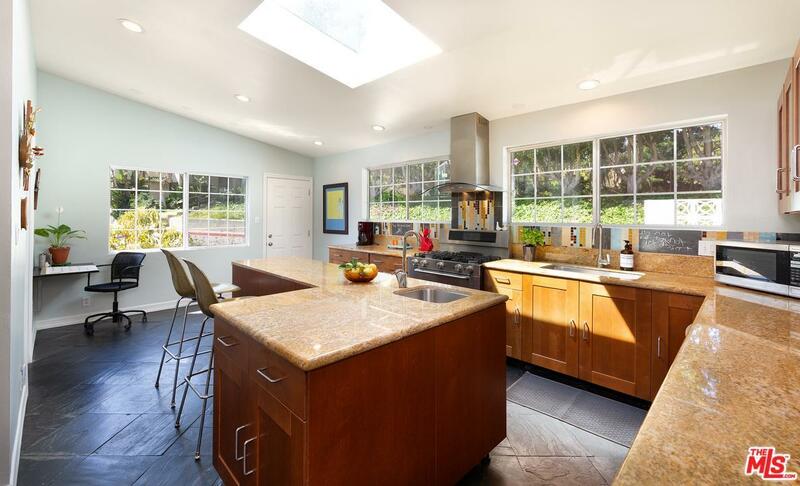 Light and bright chef's kitchen w/wall to wall windows, skylight, center island, stainless steel appliances & ample cabinets + counter space. 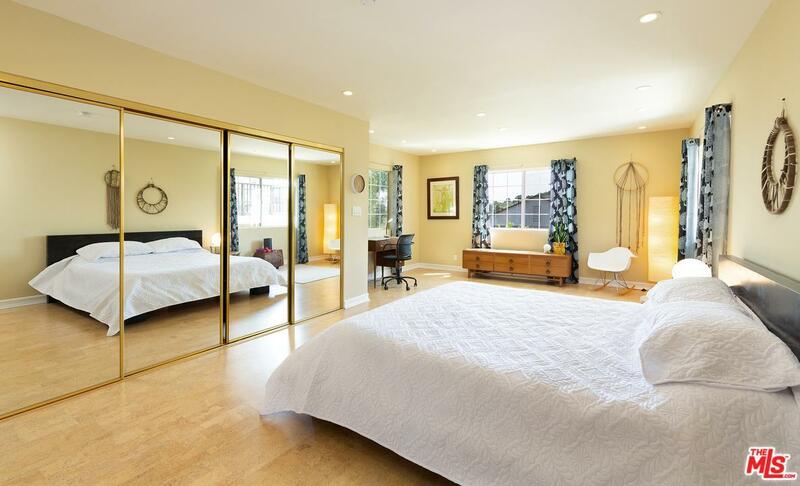 Great room w/double glass doors open onto a two-tiered Mangaris wood deck, w/views of the lush hillside, a place to garden, +entertain & play. 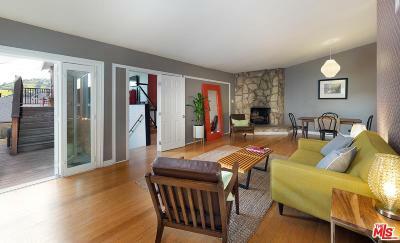 Den & dining area w/stone fireplace, also open onto living room & kitchen. 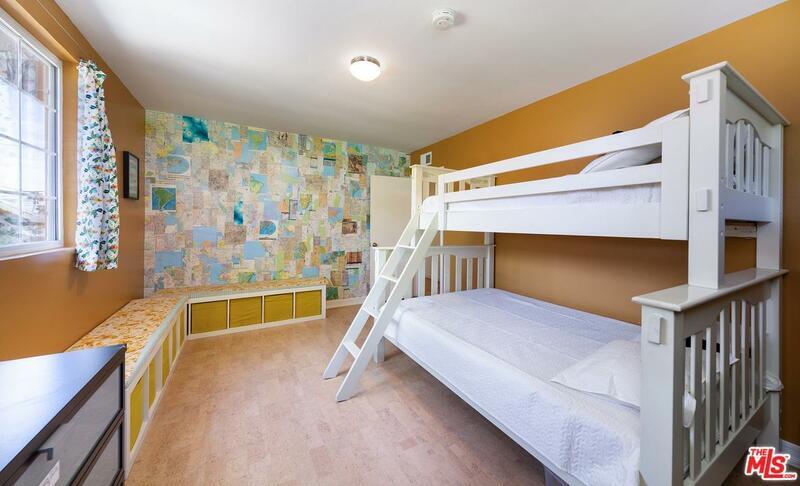 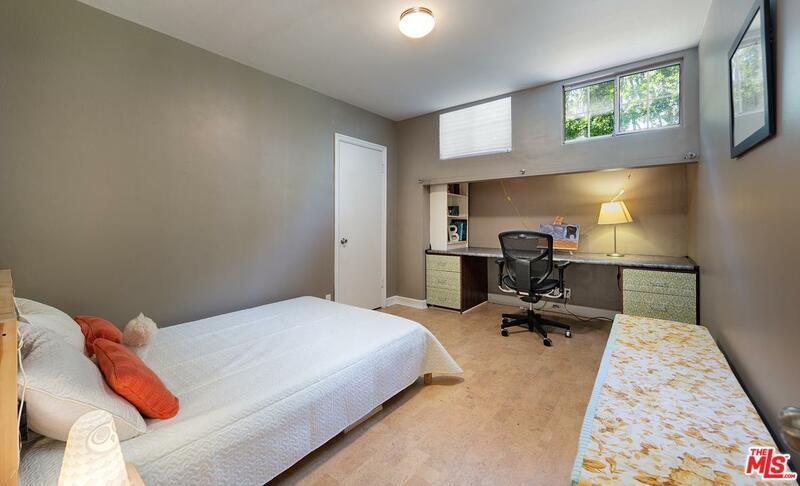 Three good sized bedrooms plus a spacious & bright master bedroom w/ensuite bathroom on 1 level. 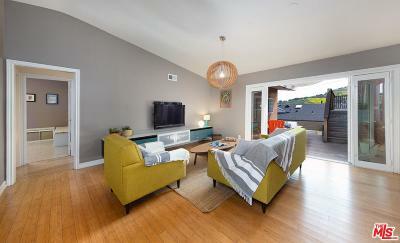 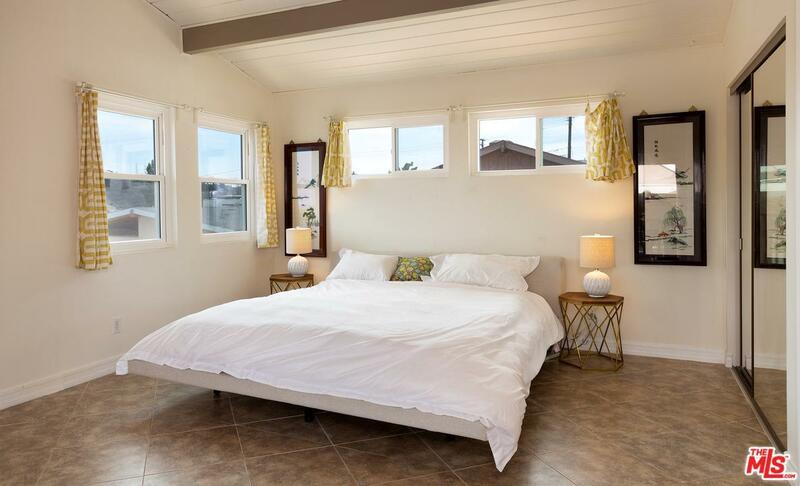 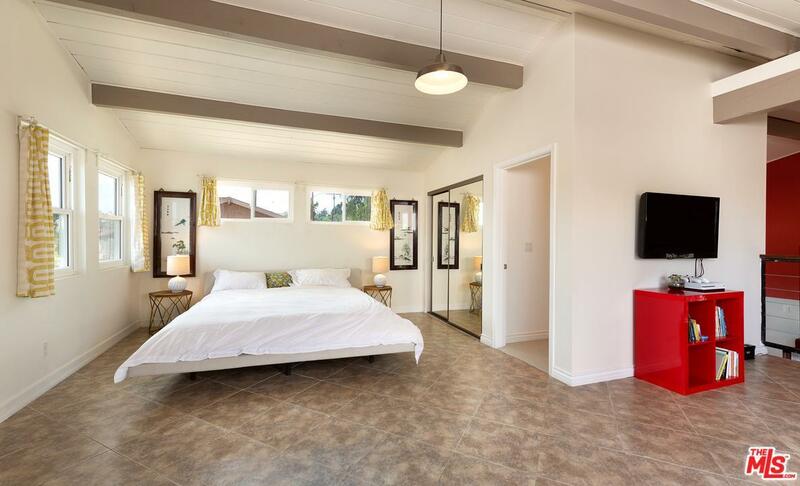 4th bedroom could serve as a second master suite OR be a perfect studio or extended stay guest space. 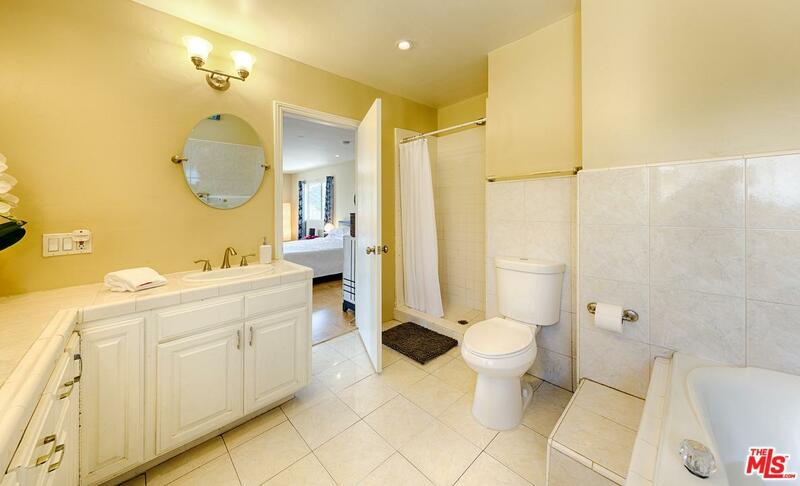 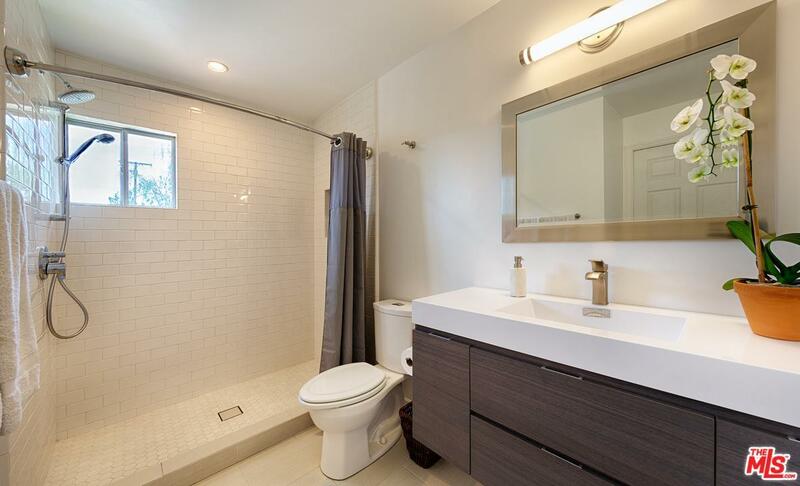 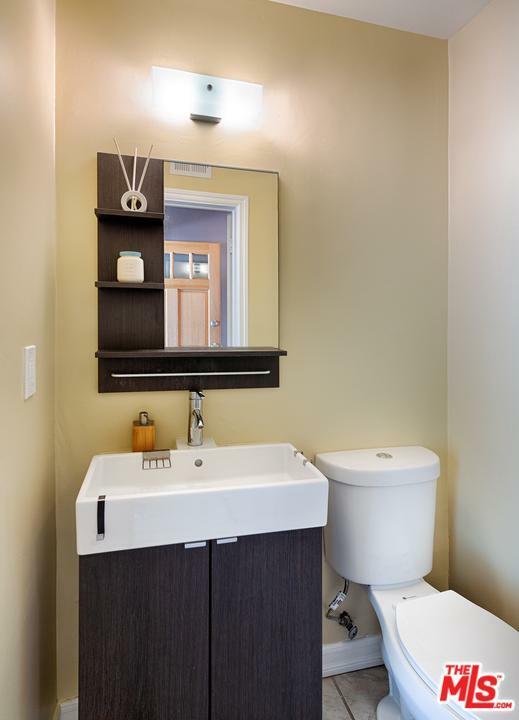 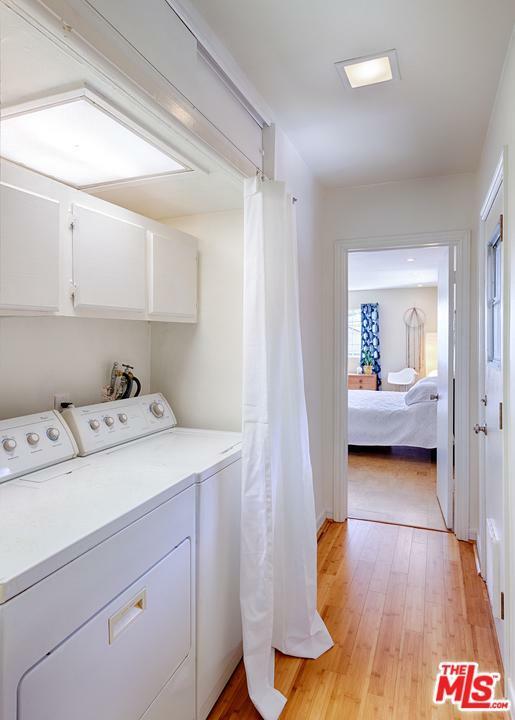 This space features ~ bath and private kitchenette. 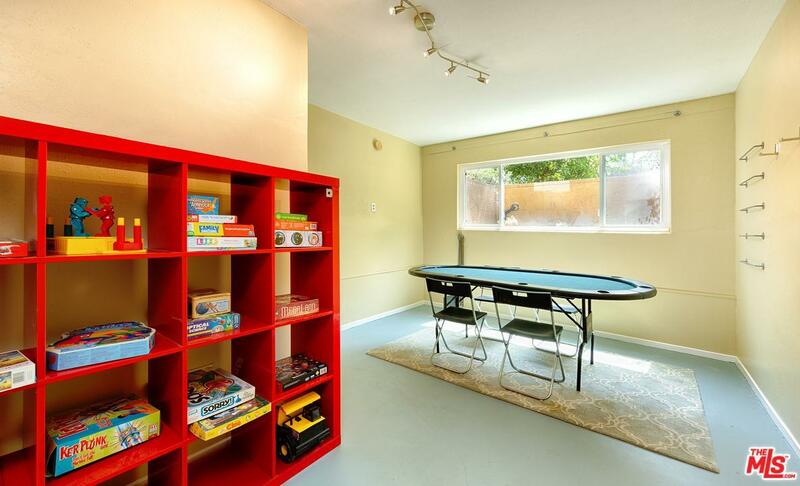 Usable Basement (with windows & closet), adjacent to oversized 2-car garage with direct access to home. 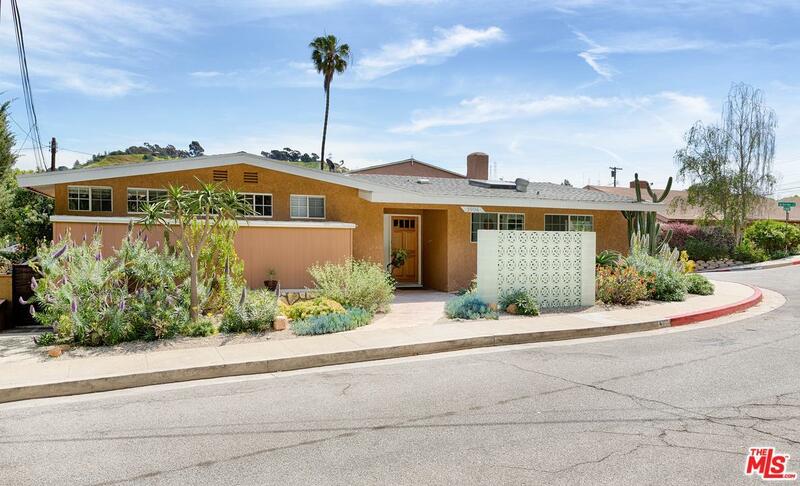 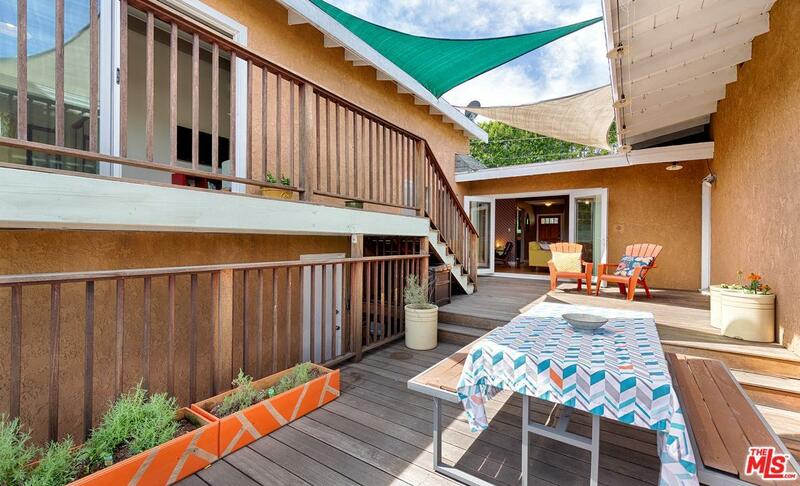 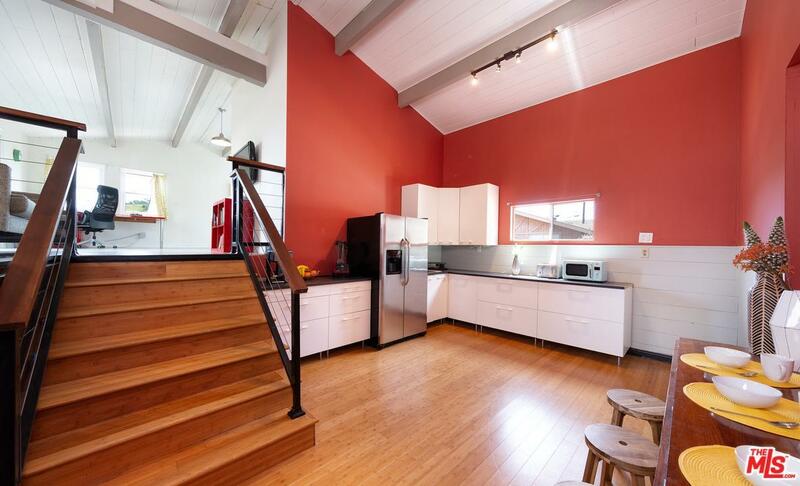 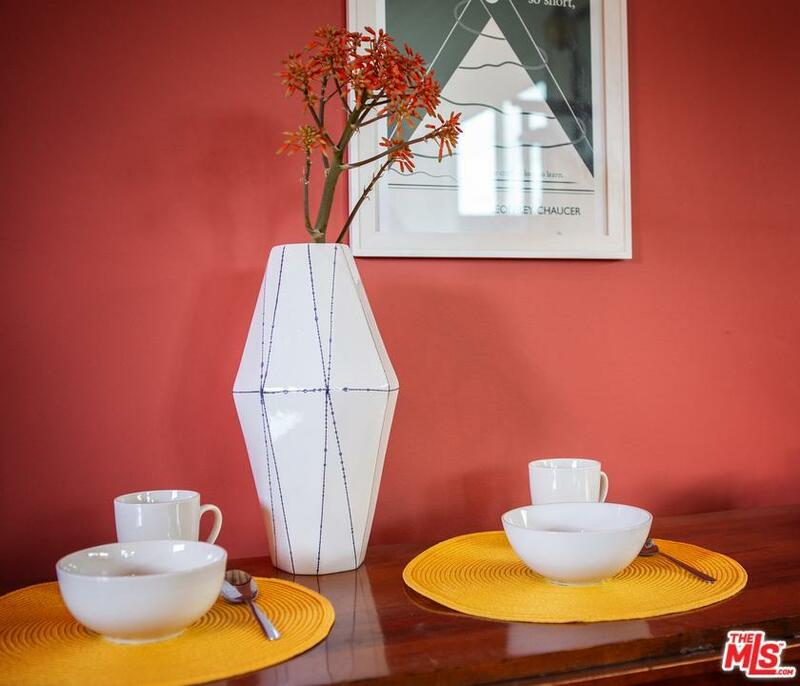 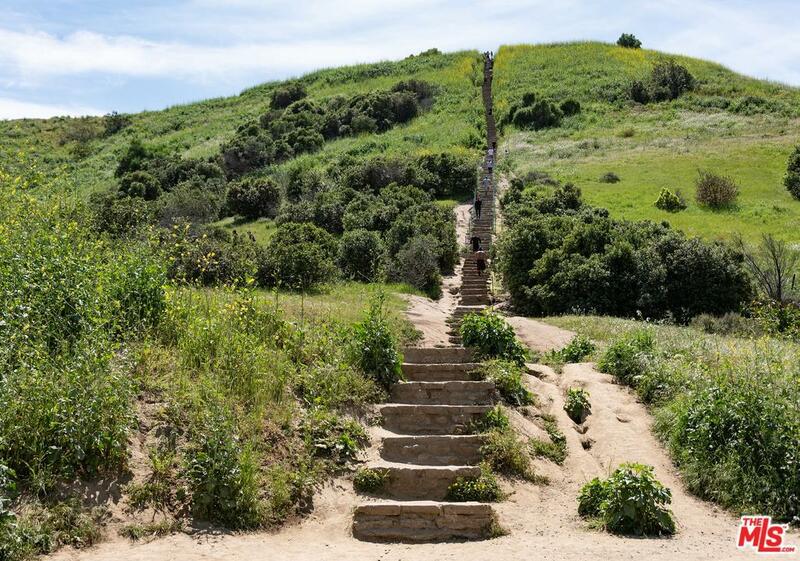 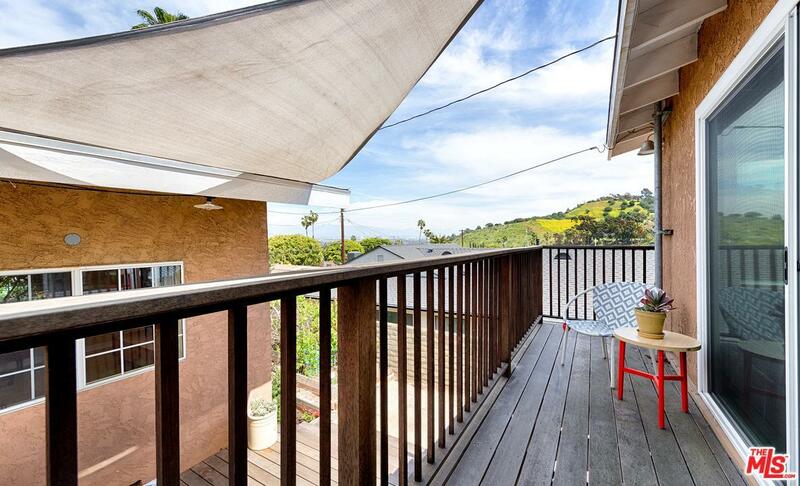 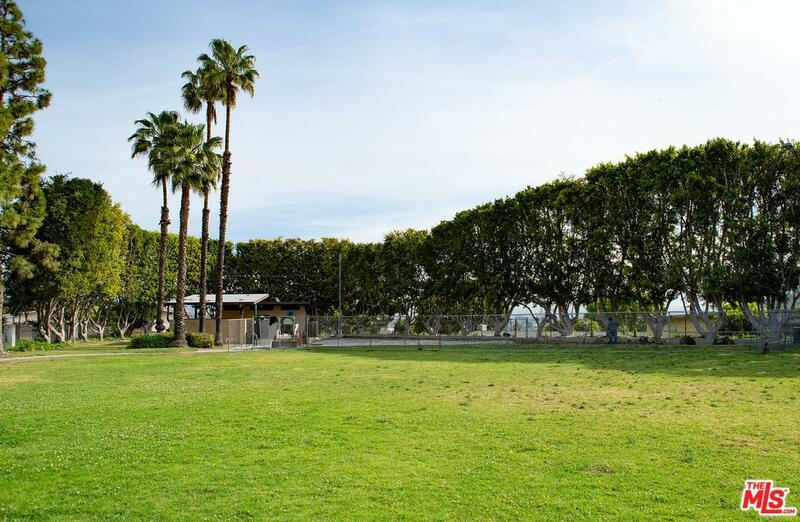 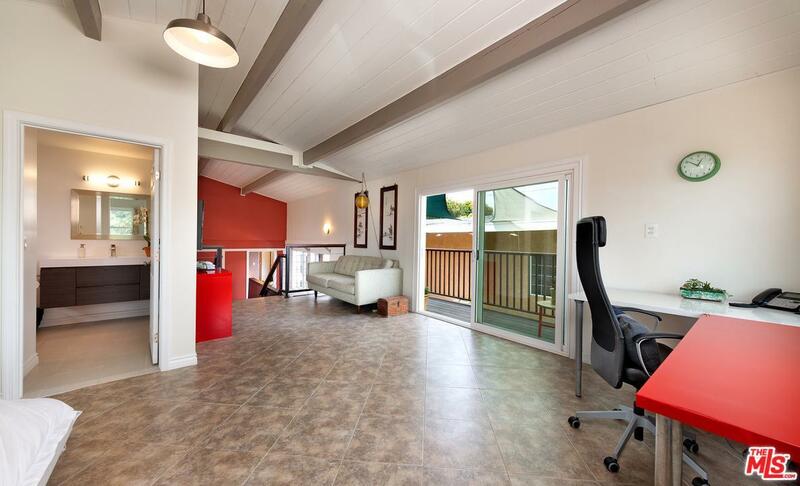 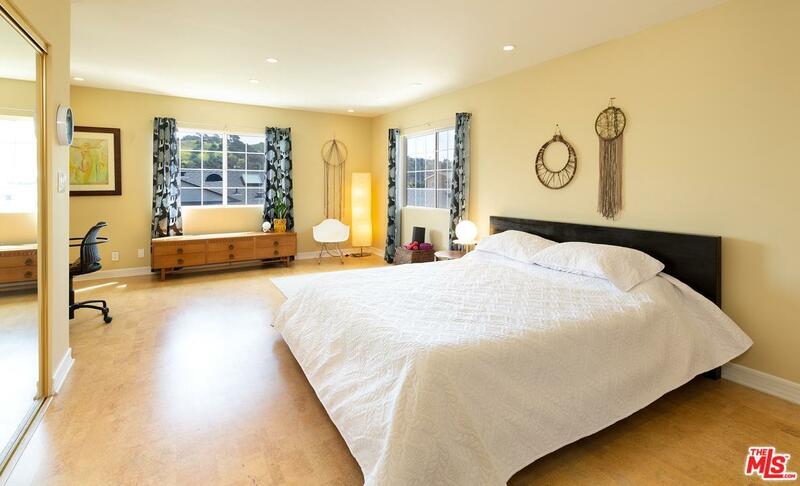 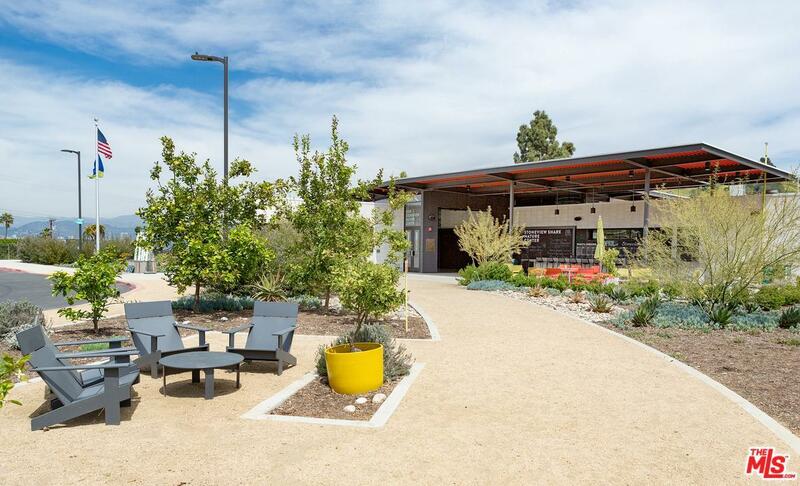 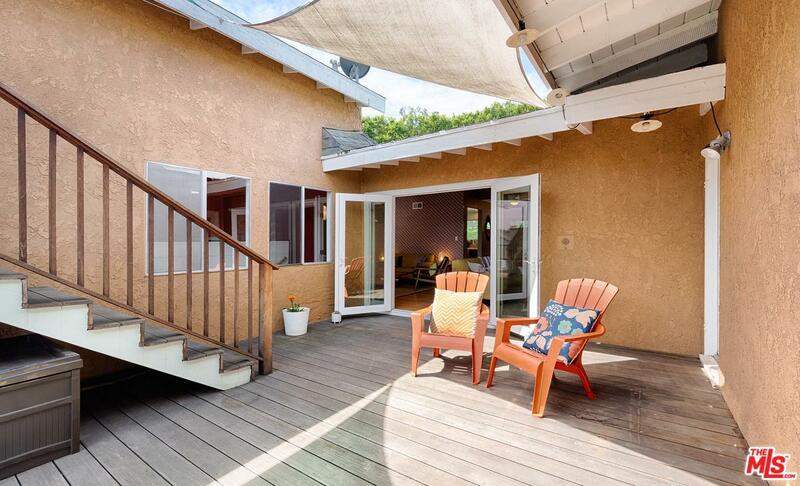 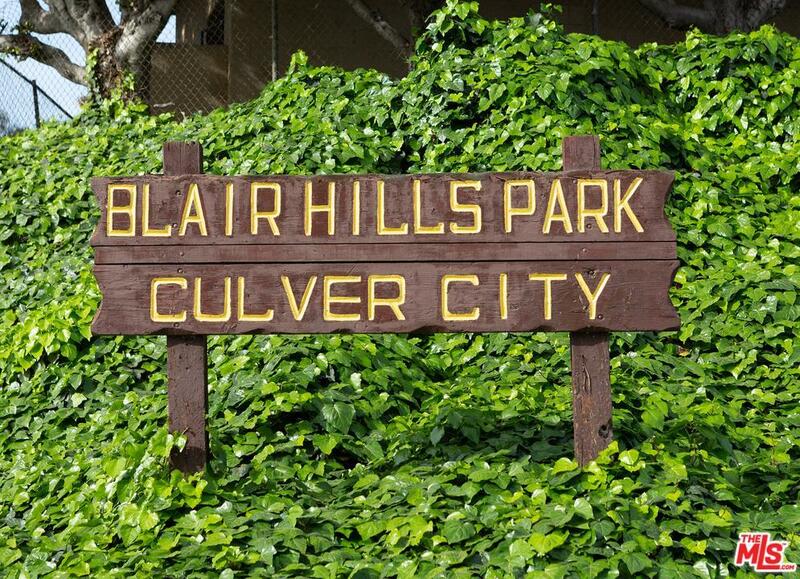 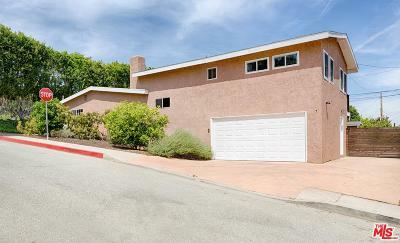 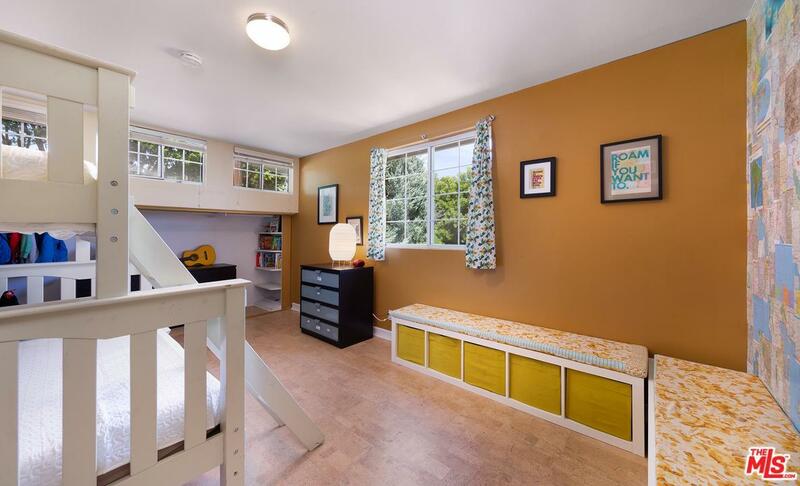 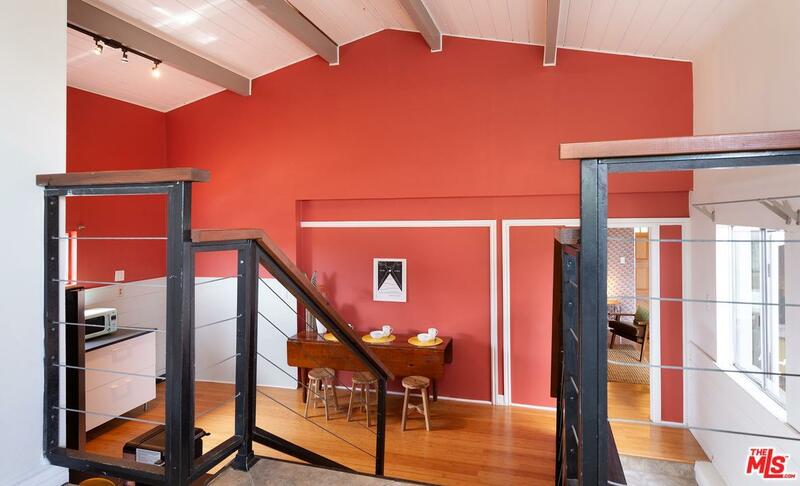 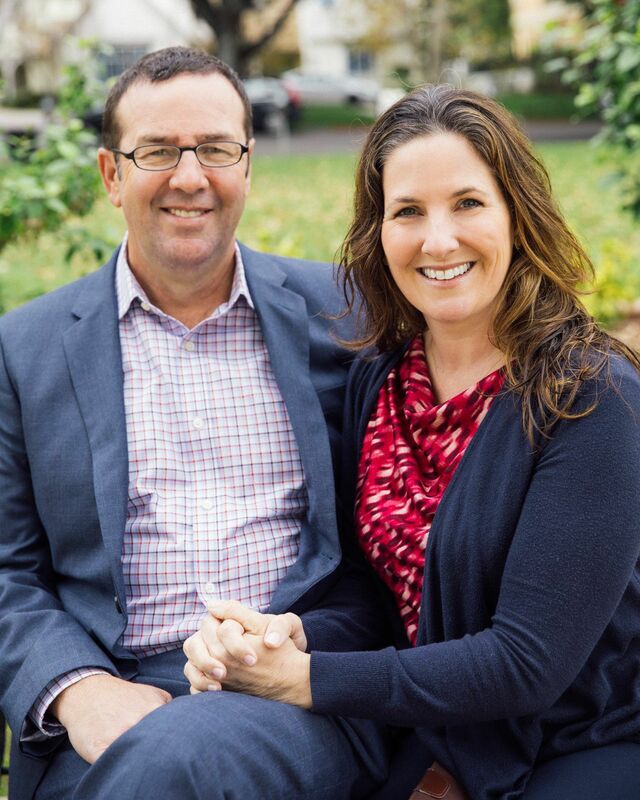 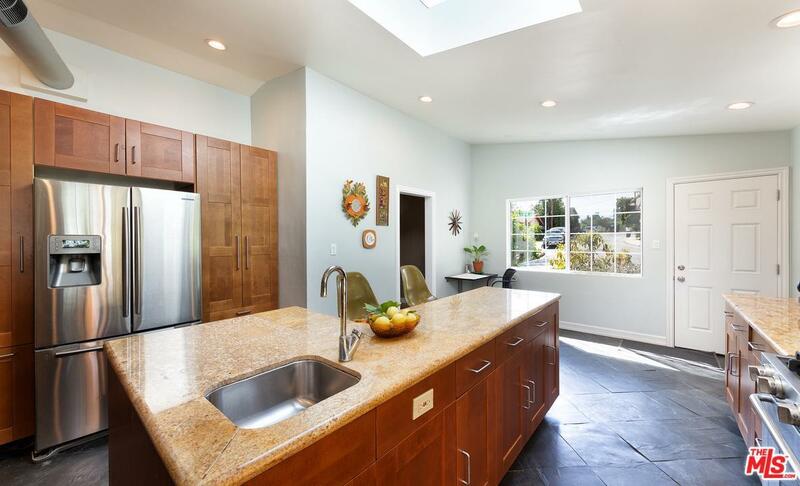 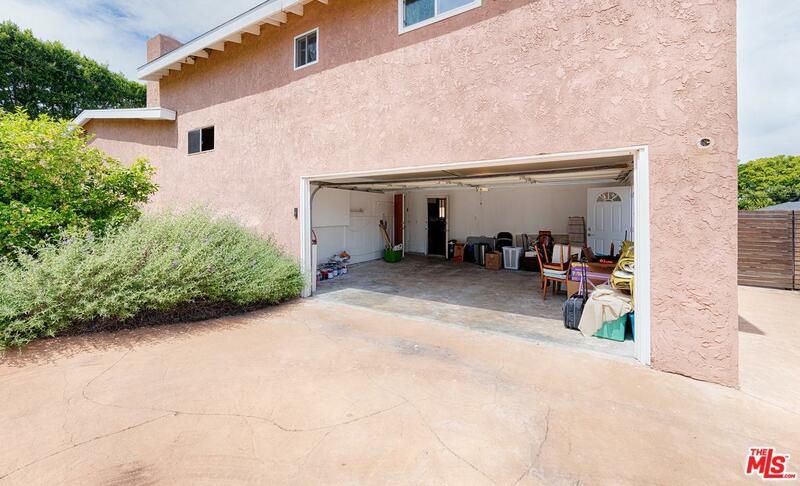 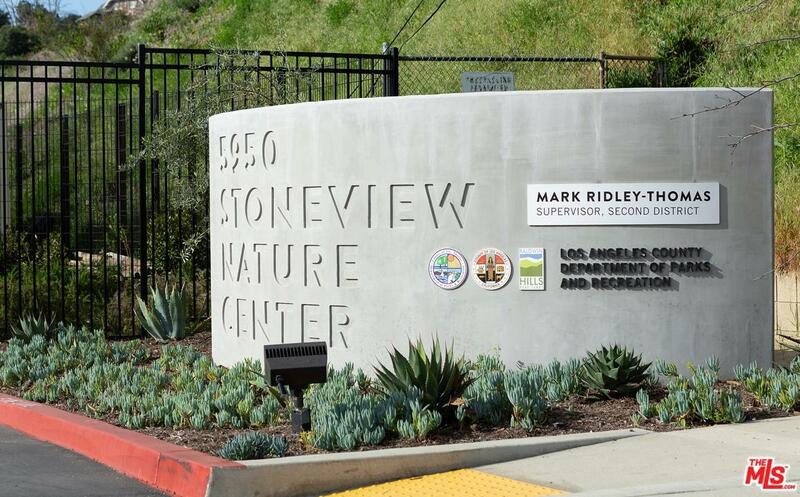 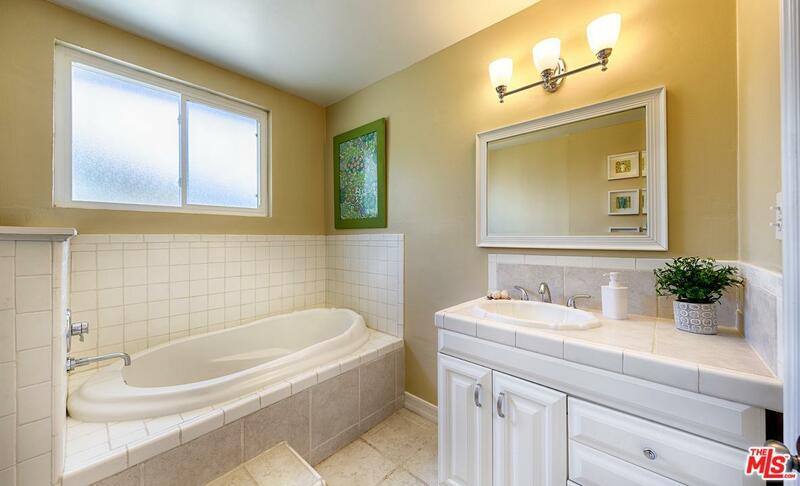 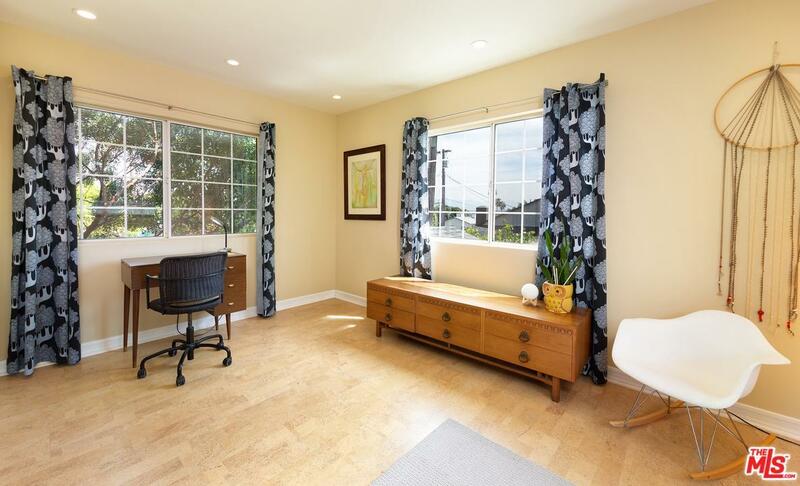 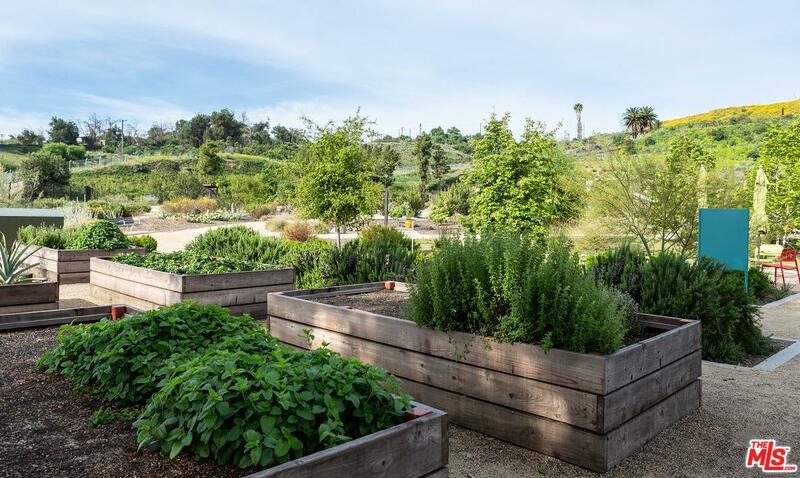 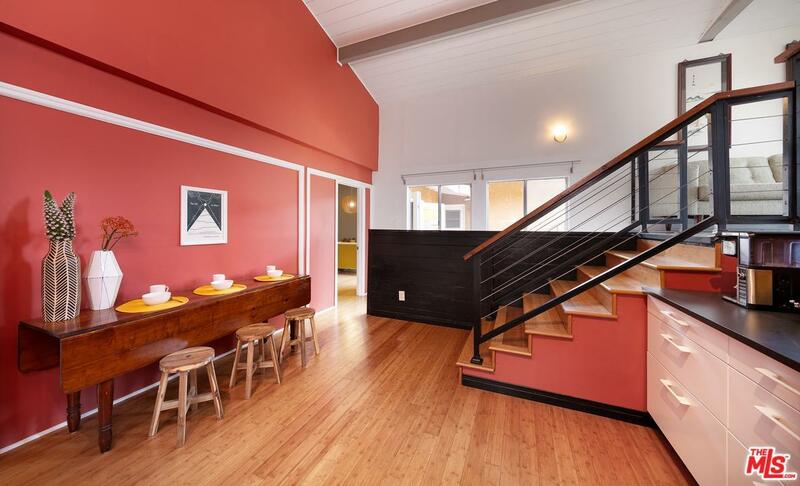 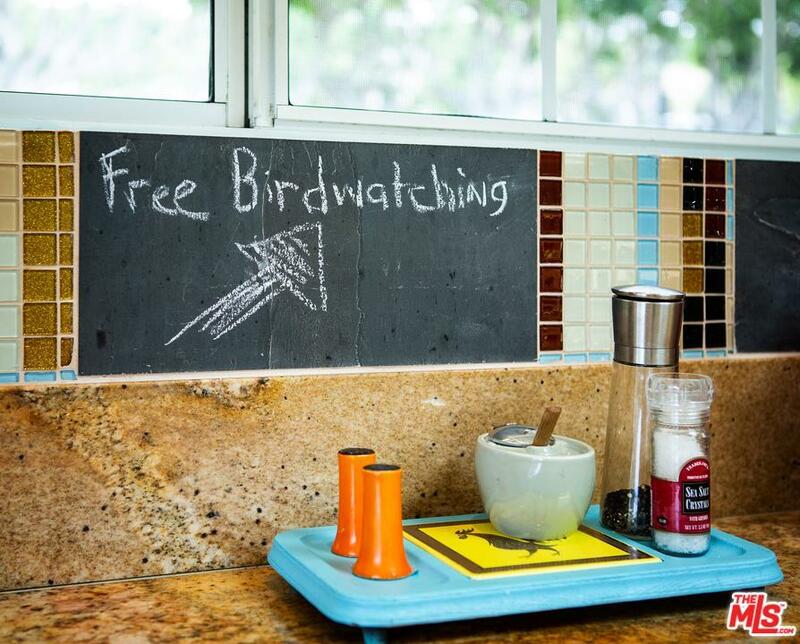 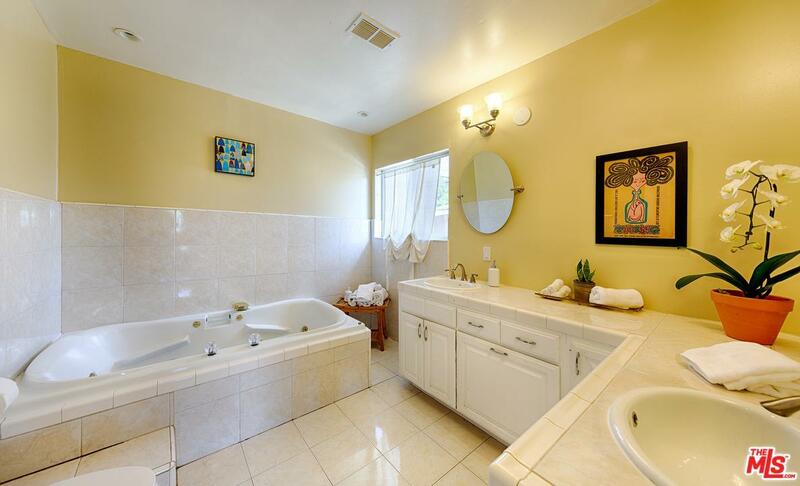 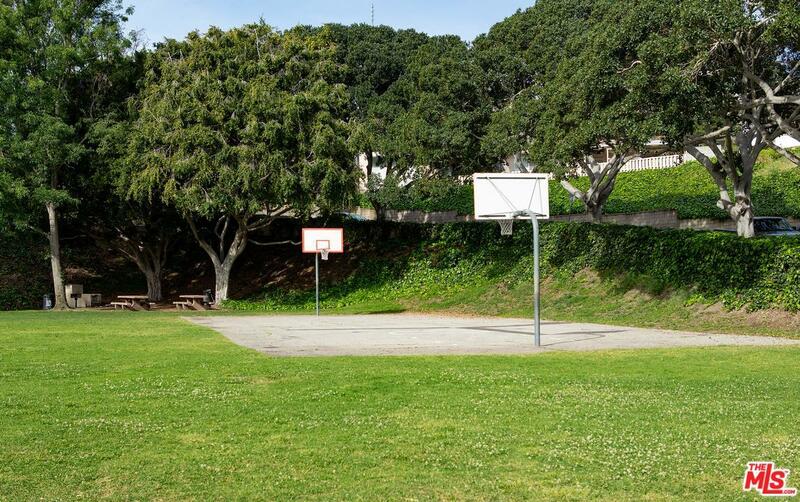 This home is in the Highly Rated Farragut Elementary School Zone with Culver City District.